This podcast is for those of us who think different. While the rest of the world strives for average and clings to the status quo, we are compelled to go forward and make things better. We have been told to sit down, slow down and change our behavior for most of our lives. Our kids are being bullied in schools, diagnosed with disorders given permanent labels at alarmingly high rates. Each of us has felt different, isolated, and alone. 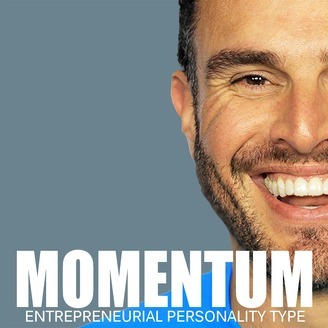 The Entrepreneurial Personality Type will prove to you that you are not alone and there is nothing wrong with you... And you are part of the most important club in history. 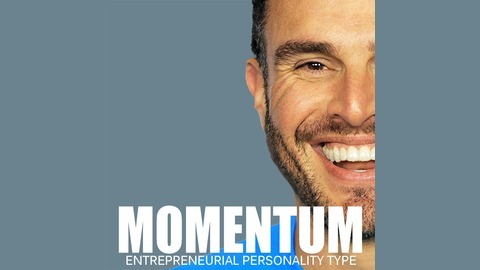 Entrepreneurs are the only consistent source of positive human evolution and we always will be. Today, the option to work one on one with me other than at some points through our coaching program is very rare. The reason I can’t do one on one is because I’ve scaled a team around the result that I get for entrepreneurs. The reason that I can consistently get the results for my clients is because of my team and the processes that we have built. What I used to do one on one could have taken 6-12 months. It takes me along with my team 1 month to 3 months. I can be a more effective coach when I have a team working alongside me. I can offer my clients so much more than when I operated alone. The results my clients are achieving are far greater because they have the backing of me and a team. You probably don’t want one on one coaching, you just want the results.